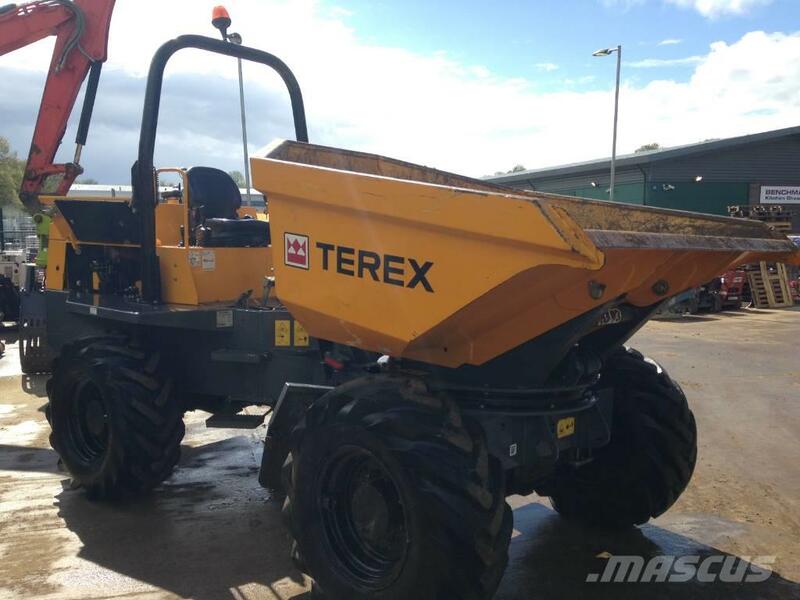 Other information TEREX TA6 (2016) Swivel 6 Tonne Tip Dumper (File Picture). JCB Engine. (Library Photos) Power Shuttle Transmission, 600 Hours +/-. Full Service (LIBRARY PICTURES) Inspection and Valet. £23,500+VAT Compact Plant Sales for your plant needs. We sell machines from Kubota, Yanmar, Thwaites, Terex, Mecalac, Manitou, JCB, Hitachi, Cormidi, Slane, Genie, Nifty, Forst, Caterpillar, Weber MT, Paclite, AUSA, AMMANN, Bomag and many more. We can advise with finance through one of our esteemed independent credit brokers. We can arrange transport locally, national and international. We export through our trusted transport contacts all over the world. Part exchanges considered. Diggers/Excavators - Micro, Mini, Midi and 8 tonne and above. Dumpers- Site Dumpers, Mini Dumpers, Skip Loaders, Tracked Barrows, Tracked Dumpers. For Lift Trucks, Single Mast, Telescopic Telehandlers 6m, 9m, 13m, 14m, 18m and beyond.